This week has been a very festive week - and a very fun week too! It started with a Gingerbread Making Class with the girls at Peter's of Kensington - and then we headed back there on Wednesday so I could host my very first cooking class! Find out all about my Swedish and Lebanese Cooking Class in the post! 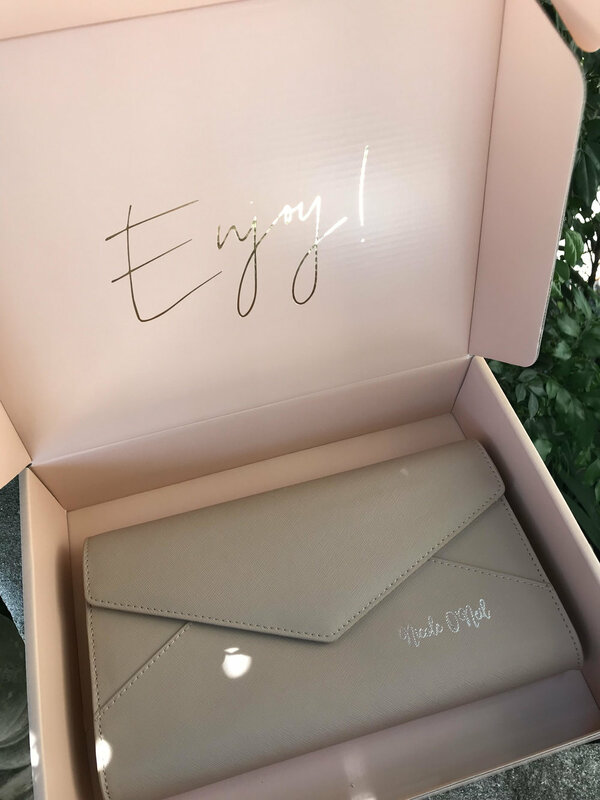 This week I was surprised with a gorgeous gift from The Daily Edited - my own personalised Taupe Envelope Clutch! I am a little bit of a TDE addict as I love anything monogrammed or personalised - and all of their accessories and bags are perfect for Christmas gifting! Packing Cubes! 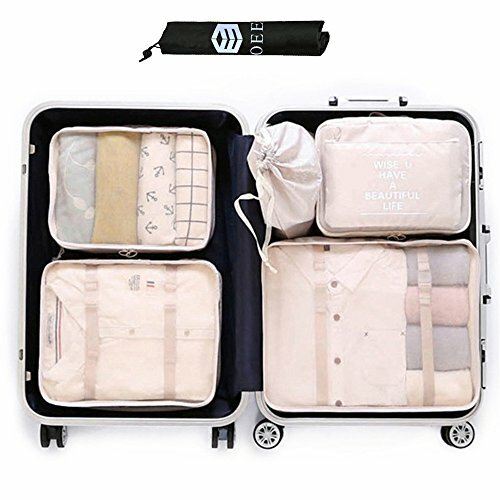 We'll be travelling again at the end of this month and I think these packing cubes would be perfect for keeping everything organised. They're cheap and come in a wide range of colours so we can each have our own! Click below to shop or find out more.